The hobbyist and the professional welder can unanimously agree that the Longevity TIGweld 200sx – 200 Amp AC DC TIG/Stick Welder is a perfect choice for welding. It is very simple to operate and has great heat control qualities. It is also very portable and can be used in a standard power outlet of 110v that is readily available from a household power socket. Using a flip switch you can weld both in AC and DC mode. This makes it flexible enough to weld aluminum. It is without doubt every welder’s most important piece of equipment. This review describes the outstanding features of the welder and takes into consideration the customer reviews on this welder. This helps to prepare your expectation and help you mitigate any shortcomings that may come along with the machine. 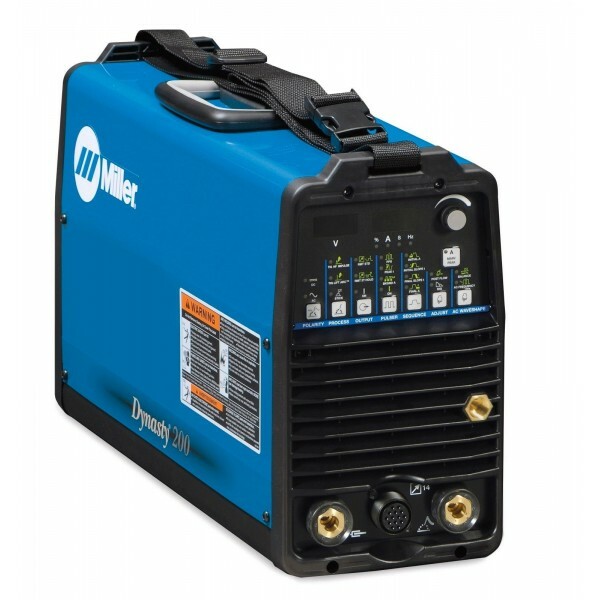 The TIGweld 200sx is a 200 amp AC DC TIG stick welder capable of welding on both 110v and 220v power. This makes it suitable for home use because you can access power from a standard household socket. With a weight of 37lbs, the welder is light and therefore very portable. This makes it very convenient for use in carrying out outdoor welding projects. The welder is fitted with a switch that helps flip between AC and DC modes. This enables the operator to weld aluminum metals. The digital display and user guides render the welder very simple to operate. It is, therefore, appropriate for use by both beginners and professional welders. The welder can operate in both the TIG and stick models but not simultaneously. One has to weld at different times. 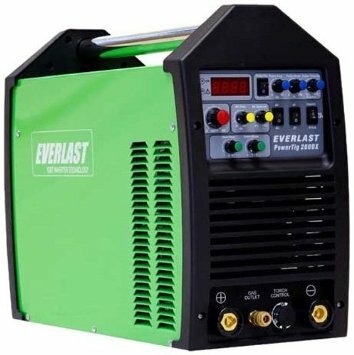 This welder machine produces very smooth and quality welds for both steel and aluminum metals. The machine is very light and, therefore, flexible in its use. 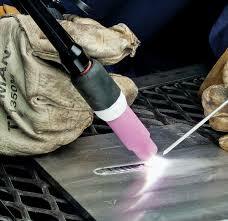 One can move it easily from one location to the next and conduct both outdoor and indoor welds. With a power usage of 110v, the welder is very economical and is suitable for use at home by the hobbyist welder. You can use it for repairs and maintenance and lawn furniture welding by plugging it into the standard household socket. This welder is very simple to set up and operate. This machine has many useful attributes with minimal complaints from the testimonies of the customers who have used it. Its features are great, and the quality is top notch. There is nothing not to like about this welder. It is imperative to take into consideration the opinion and experience of other consumers in making a selection for any equipment. 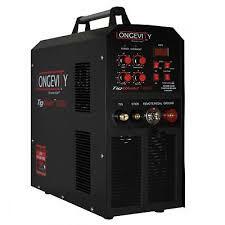 Fortunately, the Longevity TIGweld welder has a host of customers who are jubilant with its performance. Majority of the reviews had the clients ready to recommend the welder to others. Mostly, the portability of the machine thrilled them. They testified that being able to use the machine on the go was certainly one of the outstanding features of this welder. In addition, it was very flexible to use this welder because they could comfortably plug it into a household socket or a generator. The welder machine produced high quality, smooth welds that worked best for the operators. Mostly the beginners had a lot to be happy about because they produced high standard welds at their first trial. The machine equally was loved by the professional welders. There were no complaints brought forth on the reviews about the operation of this welder. More so, it is pleasant that the manufacturer offers a five-year warranty. This welder is much recommended for all your welding needs, whether indoor or outdoor and is suitable for all level skilled operators. With this machine, you get maximum value for your money. It guarantees very high-quality welds and the machine will serve you for a very long time. This is the ultimate choice to enjoy welding.